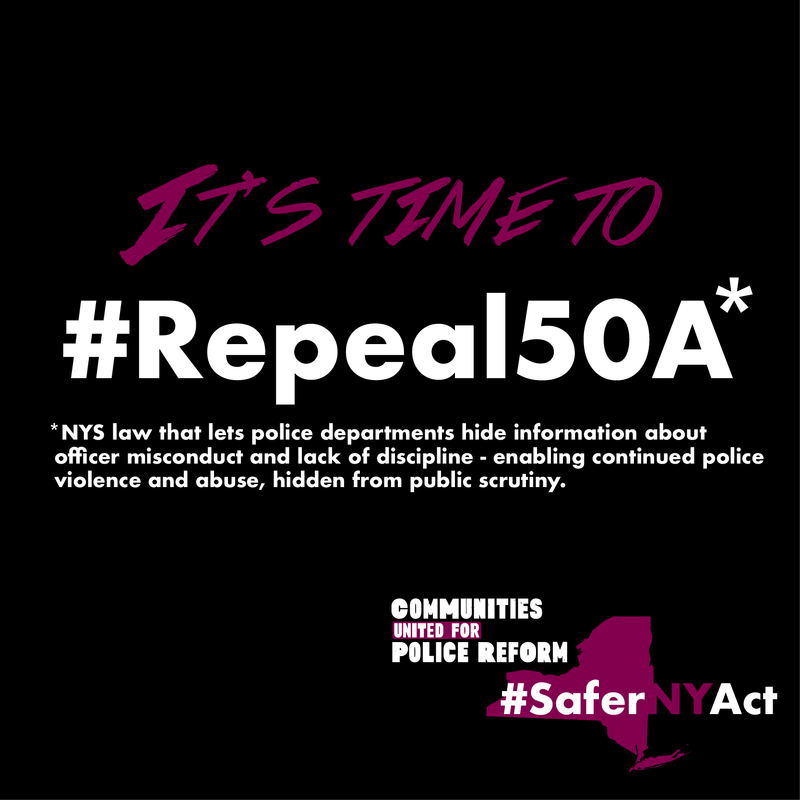 The Safer NY Act is a package of bills in the New York State Legislature that would help increase police transparency and help increase accountability to New Yorkers' most common encounters with police. 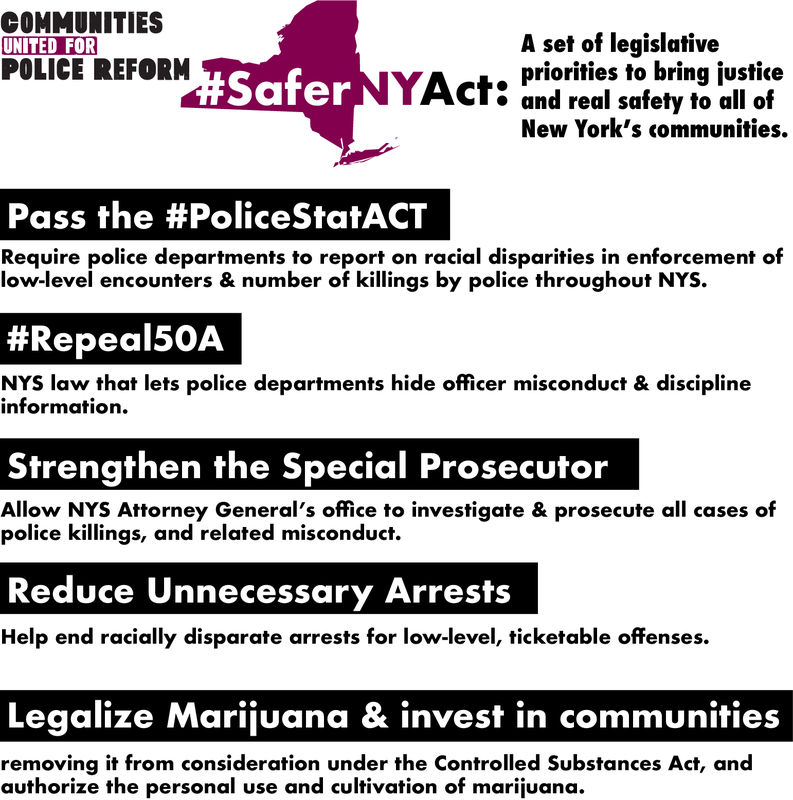 The #SaferNYAct includes: the Police Statistics and Transparency (STAT) Act, codifying and strengthening the Special Prosecutor executive order, reducing Unnecessary Arrests for low-level, ticketable offenses, repealing the NYS police secrecy law (CRL section 50-a), and legalizing marijuana with strong attention paid to ensuring that resources are reinvested in communities most harmed by prohibition. The following is summary of the legislation included in the Safer New York Act. Police Statistics & Transparency (STAT) Act (A05472-Lentol/S1830–Hoylman). This legislation that provides the Attorney General’s office with jurisdiction in all cases of police killings and deaths in police custody, memorializing and strengthening EO147. 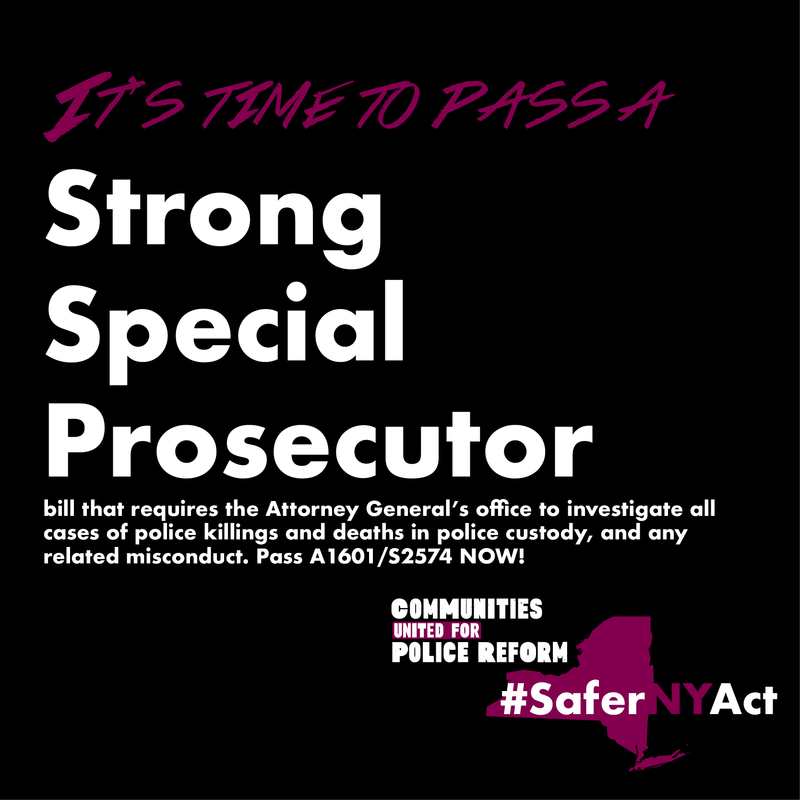 The bill, if enacted, would help to ensure fair and thorough investigations and – when warranted – effective prosecutions in tragic incidents that the criminal justice system has historically failed to address. This legislation would end harmful and needless arrests for low-level, ticketable offenses. These arrests can carry significant social & public costs to taxpayers, and can jeopardize employment opportunities, immigration status, and access to health, housing, and other programs for those subjected to these unnecessary arrests. 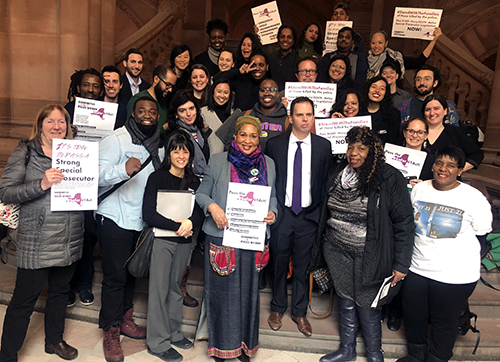 By making the law enforcement action commensurate with the offense, this legislation can help reduce financial resources spent on minor infractions, and increase resources available for meaningful safety measures for all New Yorkers. This is comprehensive legislation that will remove marijuana from consideration under the Controlled Substances Act, and will authorize the personal use and cultivation of marijuana. Marijuana prohibition has failed in its stated goal of stopping or curbing marijuana use across New York State. Instead, the enforcement of marijuana statutes has been used to target and criminalize communities of color. The Marijuana Regulation and Taxation Act (MRTA) will help address the discriminatory enforcement of marijuana prohibition statutes. Click here to download a printer-friendly Safer NY Act one-pager. 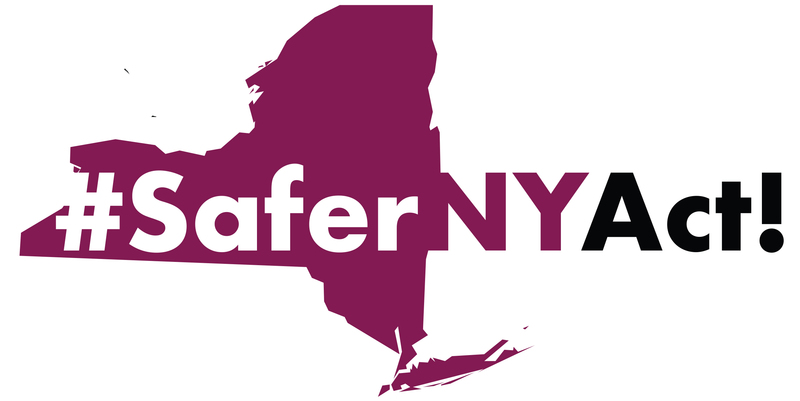 Organizations and New Yorkers from across the state are joining together to call for passage of the Safer New York Act. Click here to add your organization to the growing list of Safer NY Act endorsers.